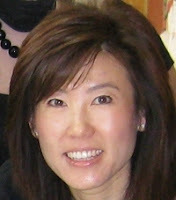 Mary Ting is a wonderful author who self published her first book, Crossroads. It is currently being republished and will be out later in August. I had the opportunity to asked Mary a few questions about the book. Hope you enjoy reading the interview questions as much as I've enjoyed talking with Mary!! You can read my review of Crossroads HERE. 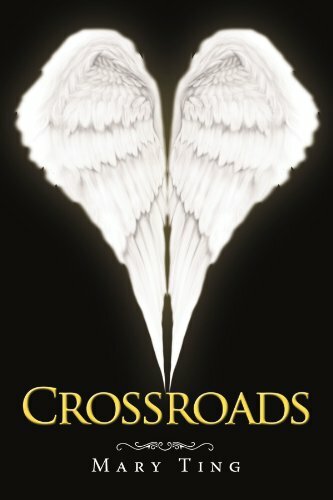 Also, Check out the Crossroads giveaway by commenting on the REVIEW PAGE. 2. How long of a process is writing a book?